Information to guide you on choosing a route for your climb with Marangu Hotel. Regardless of which route you choose you’ll be backed by over 80 years of experience on Kilimanjaro. For many years, Kilimanjaro climbers have chosen Marangu Hotel as their base. At Marangu Hotel one can be confident of an organisation backed by over eighty years of personal experience, which equips and prepares mountaineers for all that they may encounter on their climb to the summit of Africa's highest mountain. 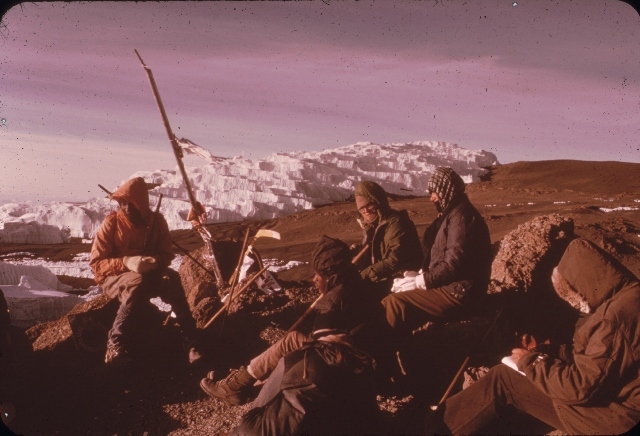 Marangu Hotel started organising Kilimanjaro climbs in 1932. Our guides, who work only for Marangu Hotel, are specially trained by the hotel to ensure a safe and rewarding climb and are internationally recognised for their care, knowledge and dedication. Most of them come from families that have been providing guides for the hotel for many years, and this traditional partnership is evident in the cheerful, consistent and professional service they provide. Marangu Hotel is also a partner with the Kilimanjaro Porters Assistance Project and is an industry leader with respect to crew remuneration and conditions. Marangu Hotel can arrange climbs up any of the established routes up Kilimanjaro. We can also tailor-make camping routes according to climbers' wishes. All routes, other than the Marangu route, are camping routes. The hotel arranges hut bookings, guides and porters, bedding and equipment, and catering on the mountain. Climbers are expected to bring all necessary warm clothing, although the hotel will make good all shortfalls where possible at no extra charge. Hotel staff undertake each climbers mountain packing to ensure that nothing is omitted. A special price package exists for those wishing to stay at the hotel before and after their fully equipped climb. This alternative type of climb involves climbers bringing all their own food and equipment, and catering for themselves on the climb. The hotel arranges guides and porters for climbers as well as booking hut accommodation. 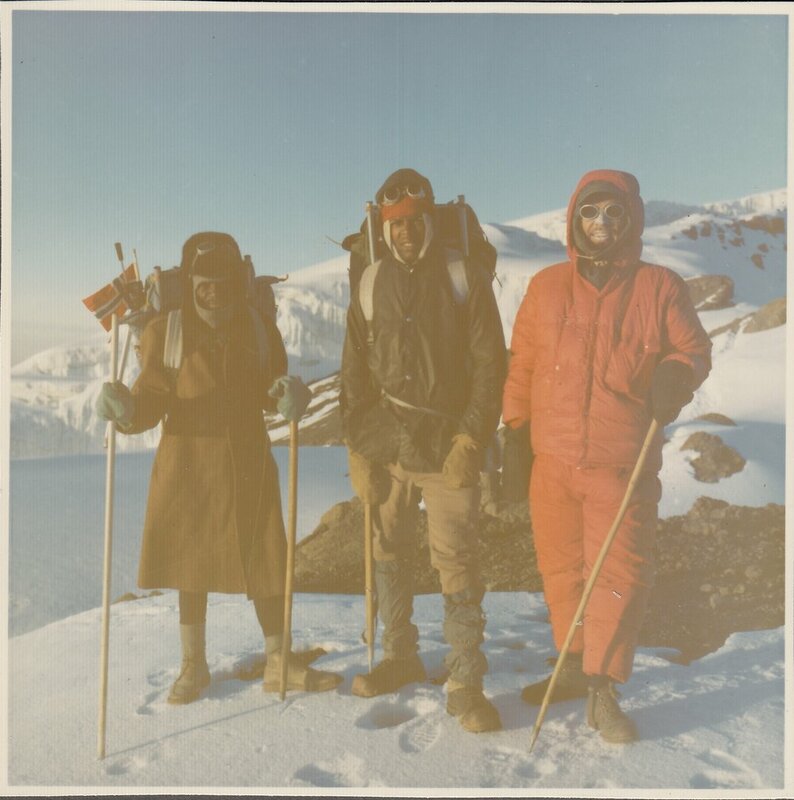 Please note that crew also require food and equipment for themselves and extra porters will need to be arranged to carry crew equipment as well as climbers equipment. Marangu Hotel's "hard way" climb has been described in one guidebook as the most economical, safe way to climb Kilimanjaro. If you are ready to start organising your responsible climb, please contact us.